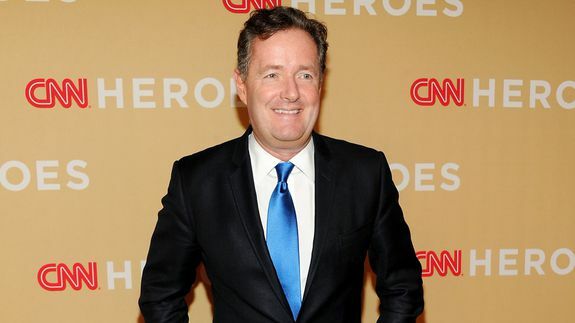 Piers Morgan Facing Twitter Backlash Over Interview With Trans Woman - trendistic.com: ever tried. ever failed. no matter. try again. fail again. fail better. Yesterday, transgender woman and writer Janet Mock was excited for her interview with Piers Morgan Live on CNN. But when the segment, entitled “From Boy To Girl,” aired last night, Mock apparently realized that it wasn’t quite as positive as she’d been led to believe. Now Mock’s supporters and trans advocates are outraged — but apparently, not as outraged as Morgan himself.